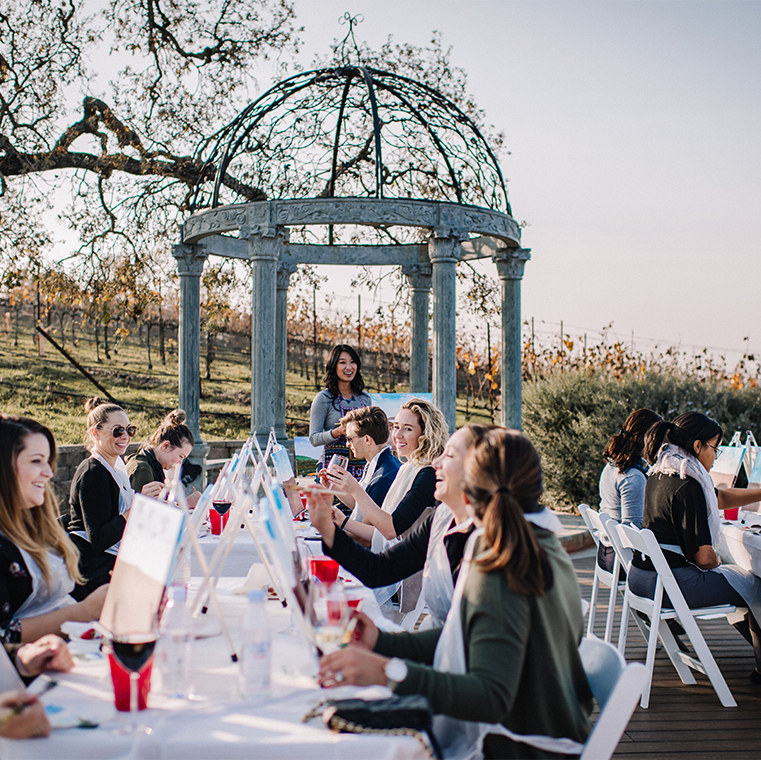 April 16, 2019 – From an unforgettable brunch in beautiful Napa Valley to luxurious spa treatments in sunny Huntington Beach, La Jolla, and Kauai. April 1, 2019 – Long gone are the days of team meetings in stuffy conference rooms. Today’s meeting planners seek vibrant, educational experiences for their attendees, and the Meritage Collection delivers. March 15, 2019 – Add a little zest to your next getaway. The tempting hotels and resorts of the Meritage Collection offer unforgettable culinary experiences – from hands-on cooking classes in Napa Valley to sublime seafood in Kauai.